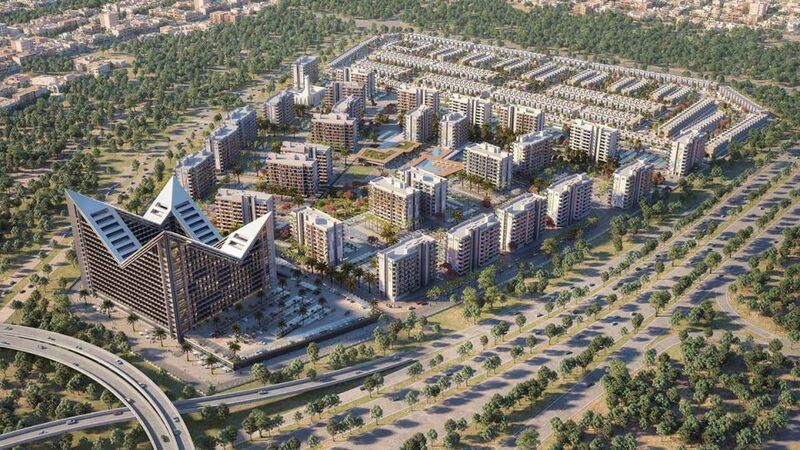 Mag Lifestyle Development (Mag LD), the property development arm of Mag Group Holding, has recorded sales worth AED100 million ($27 million) at the launch of Mag City, the first phase of its Mag Eye project in Dubai. Mag LD launched 400 units for sale in the fully gated townhouse and residential community in Mohammed Bin Rashid City in Meydan District 7. The company also announced an attractive payment plan that appealed to investors, further enhancing the sales, it said in a statement. Talal Moafaq Al Gaddah, CEO of Mag Lifestyle Development, said: “The strong response to the launch of the first residences in MAG City, an integral part of our Mag Eye master-planned development, underlines the demand for exceptionally designed residences in central locations in the city. Once completed, Mag Eye will feature 4,717 studios or one-bedroom apartments and 694 three or four-bedroom townhouses.